we are the best factory sale of the cable wall charger and earphone ,power bank company ,welcome wholesale chat with us thanks!! 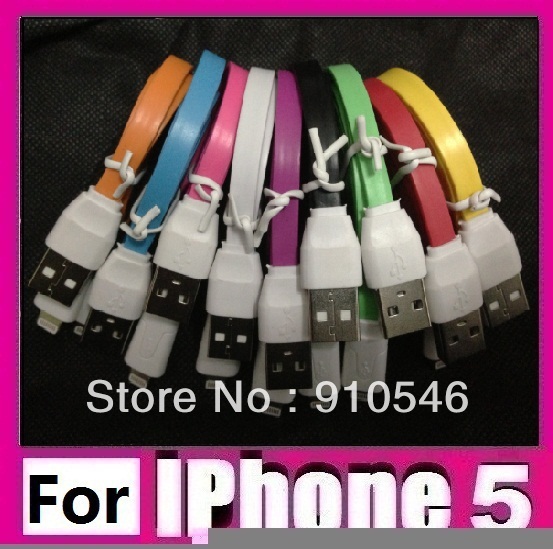 We also have USB Cable for iphone and ipod ! If the goods you received not as we described, send back to us without risk!